Those familiar with Kavos will know that it’s a fishing town in Greece. 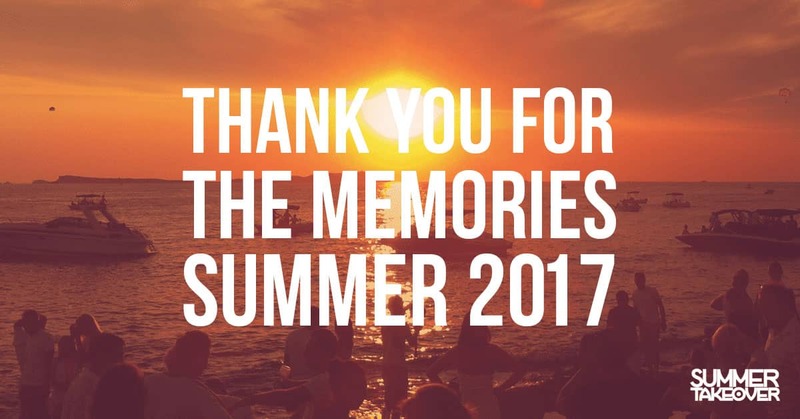 Those that really know Kavos will be well aware that it’s a young workers dream – astonishing nightlife surrounded by scorching beaches. A small resort that packs a punch. 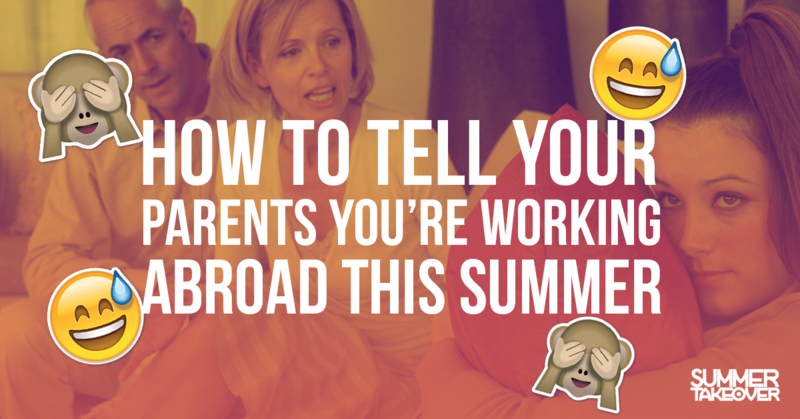 Thousands of sun-seekers flock to the island each summer, where the temperature can soar to 32 degrees – don’t forget your suncream at the airport. With so much variety, where do you even begin? 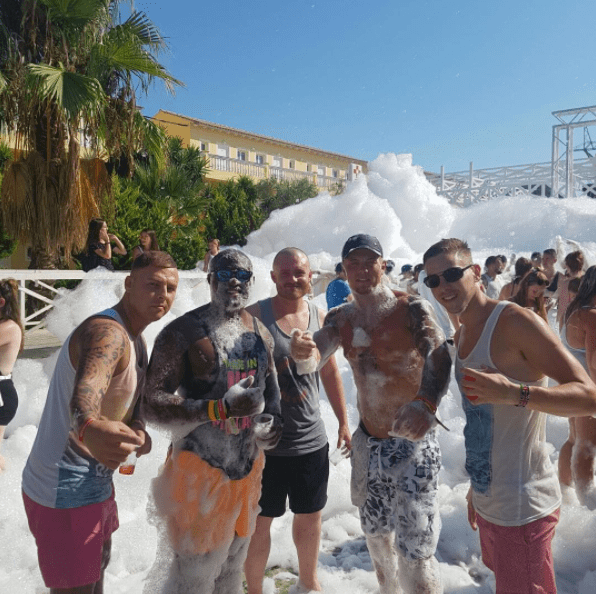 The most famous party in Kavos is the Atlantis daytime foam party, so we say jump right in at the deep end. 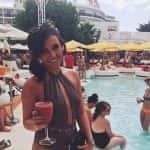 With a free bar, live music and more foam than you could possibly imagine, this one definitely draws in the crowds – probably best to leave the phone at your apartment for this one! Look out for full moon parties at this venue as well, channelling the buckets and easy-going attitude of the famous Thai parties, Atlantis fully embraces the atmosphere of an open air club. And what party resort would be complete without a booze cruise? These regularly link up with on-shore resorts, so the party doesn’t end when the ship comes in. You’ll visit private bays, take a dip in the Blue Lagoon and definitely won’t return sober. 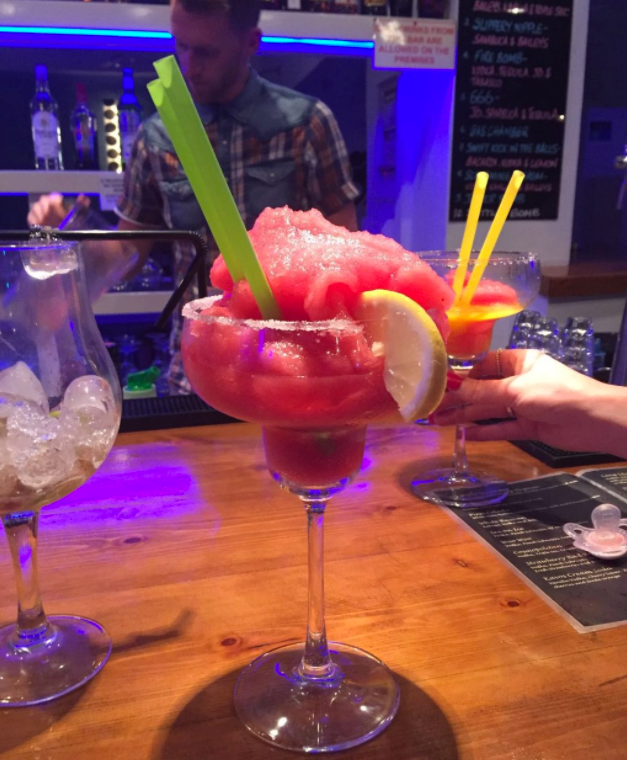 For chilled nights – you better believe that Kavos has you covered. What is it about holiday cocktails that makes them so much nicer (and cheaper) than their UK counterparts? A favourite with both locals and visitors is the Ice Bar, famed for it’s impressive cocktail menu and shisha. Set slightly off the main strip, this is a great place to get you warmed up for a night of bar crawling shenanigans. 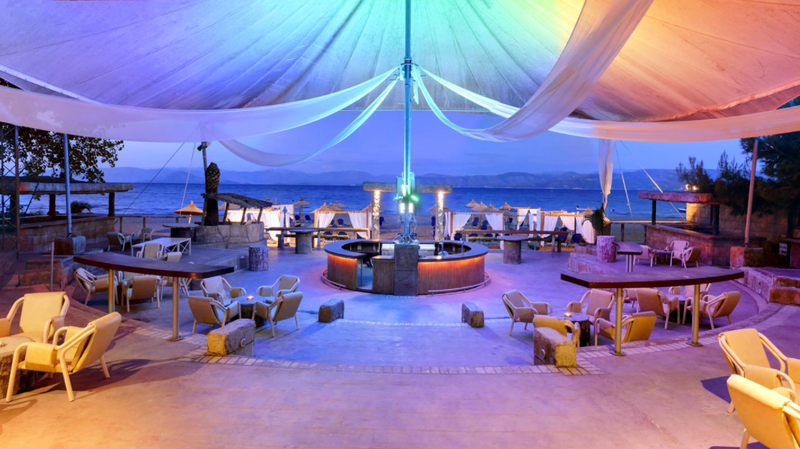 Another favourite spot for those in the know is Bamboo Beach Club. With a DJ rotation that focuses on house, deep house and electro, this venue gives off an Ibiza vibe. Known for daily sunrise parties you’ll be able to get some decent snaps of the Kavos in full morning glory. There’s a reason why this place draws in massive crowds, and the party goes on. Watching the sun come up with your Summer Takeover fam when you’re more than a little tipsy are the sort of memories that’ll see you through a dull UK winter. 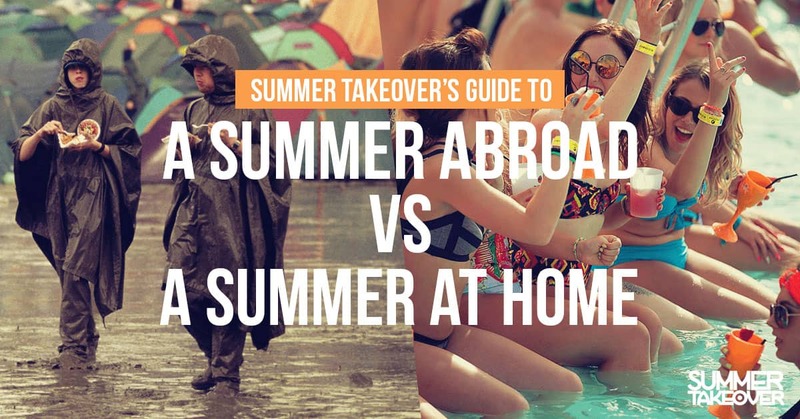 Of course, there’s far more to Kavos than revelling. Down at the beach you’ll be able to participate in various water-sports; speedboats, banana boats, you can even get catapulted into the air to clear your hangover. Rather you than me though. 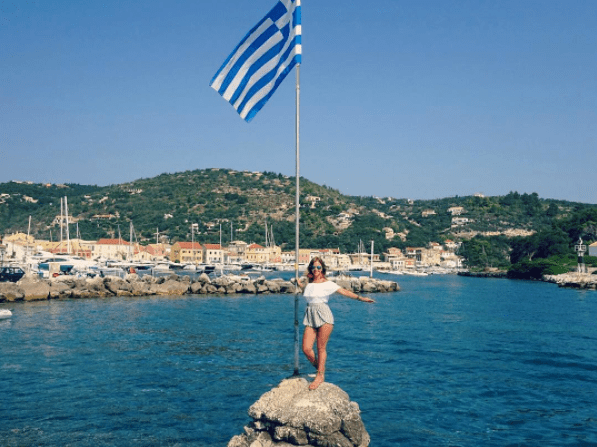 Once you’ve checked all that off your list – a daytime excursion to Paxos is only a 30 minute boat trip away. A sleepy little place, dandering through it promises to soothe your soul. 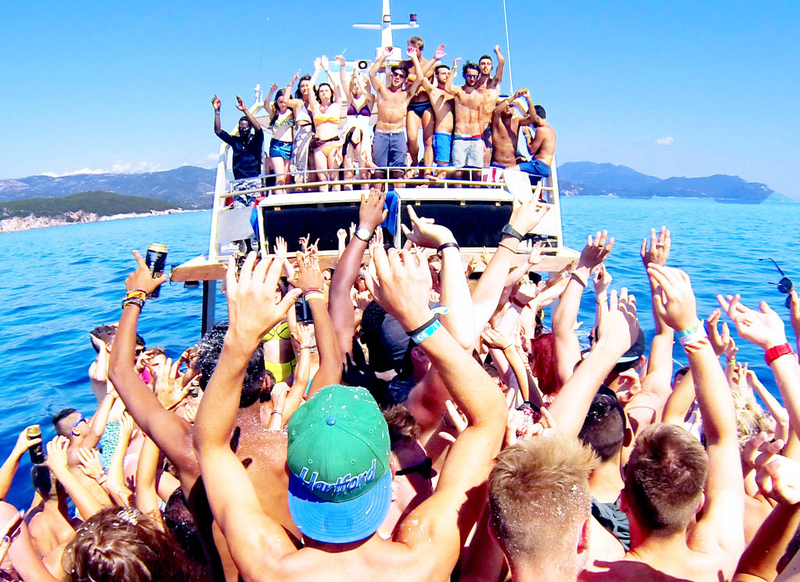 With prices for Kavos starting at £299 for 28 days, it’s a no-brainer really. Take the road less travelled and say yes to our Brand New Resort. 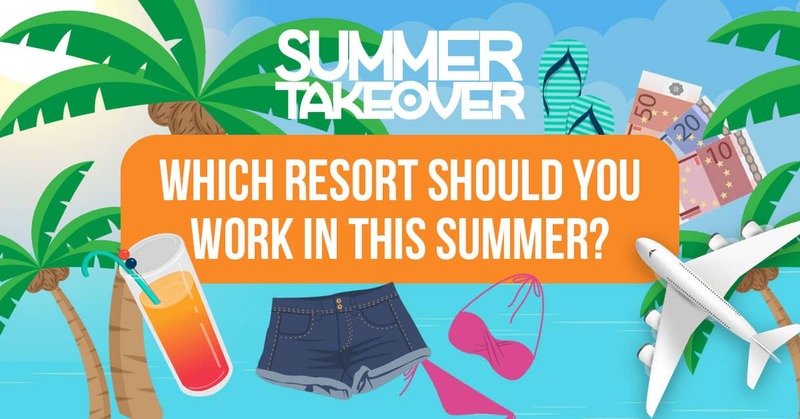 And don’t miss our Summer Takeover Bucket List!